Updated Friday October 19, 2018 by Scott Hurt. 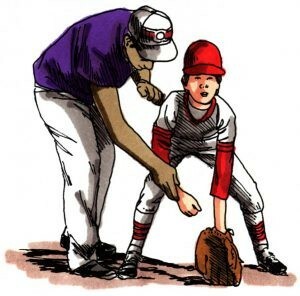 East Youth Baseball is looking for a new Head Coach in our 9-12 year old Major League beginning with the Spring 2019 season. All those interested, please email Player Agent Greg Charnes at greg.charnes@gmail.com by Friday, Oct. 26, 2018.